My name is John Lein. I work as a user interface designer. My passion is to find & fix problems through design. Isn't that a summary of pretty much everything in life? Anyway, I'm rebuilding my site for 2011 and hope to have more up soon. For now, you might like to read about a case study I made about SendGrid's sign up process, or look at my portfolio. 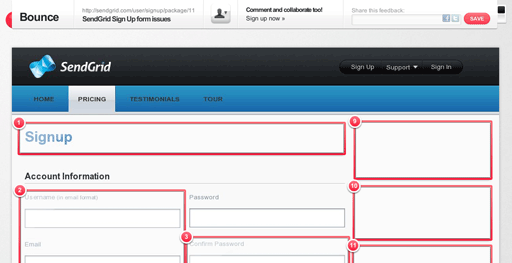 SendGrid Case Study: A walk-through of how I would rework the sign up. I love clear design and clean code. I am passionate about good user experience and message clarity. I campaign hard for design I believe in, but I am a team player who is happy to get things done once a decision has been made. Truly understanding the problem comes first in my design process. I am not content to use design to cover up an underlying flaw in process or data. Sketching is a crucial step in exploring and processing ideas. I rewrite content constantly because clear language is vital for a design to function. I value and enjoy making the final product look good, although I choose the style based on the application not a signature look. Good design solves problems. I write HTML before CSS. I daydream about cleaning up extra divs, spans and classes. I geek out over well-written code. I am a Haml advocate because it brings the beauty of Ruby syntax into views. 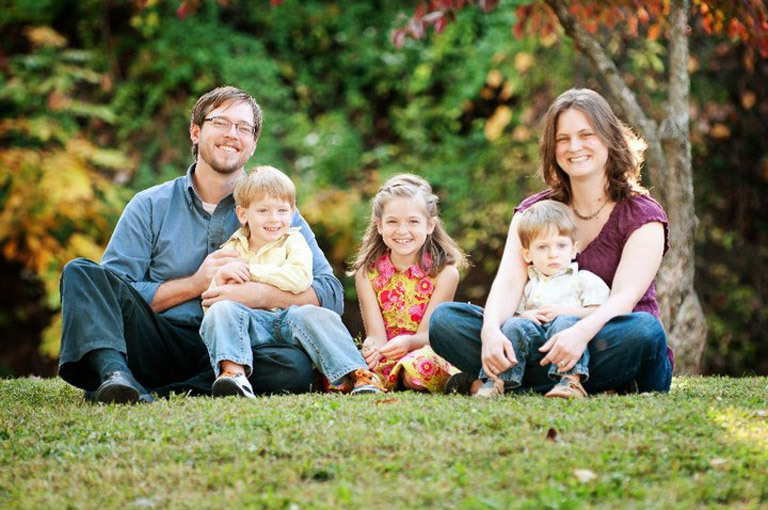 I married my high school sweetheart ten years ago and we have three great kids. My hobbies are oil painting, cycling, and a newfound love for building furniture with traditional hand tools. I am always exploring new interests and experiences. I read constantly. I have a weakness for books on writing, interactive design, non-traditional business, and fantasy/sci-fi. 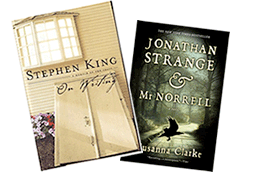 Favorites include On Writing by Stephen King, Jonathan Strange and Dr Norrell, and Rework. I am looking forward to tearing into Khoi Vinh's new book on grid principles for web design. “John has a relentless ambition for user experience.